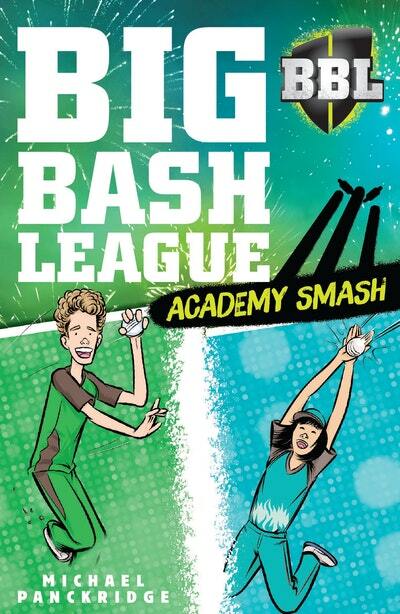 The Big Bash League book series is back – better and BIGGER than ever! 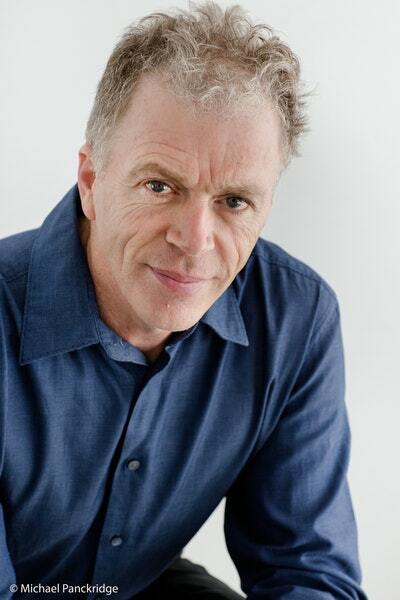 Billy loves to bowl – fast! He’s also a massive Melbourne Stars fan and when his friend Wen-Lee lets him know about a cricket academy camp, run by none other than the Stars, Billy is desperate to go! So is Wen-Lee, even if she does barrack for the Brisbane Heat. Trouble is, the applications are about to close and Billy needs to find a way to raise money for the entry fee. Perhaps a speed-bowling competition is in order! 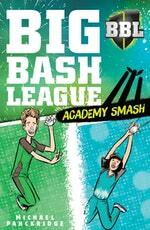 Love Big Bash League 5: Academy Smash? Subscribe to Read More to find out about similar books.